Love ‚ œand lust ‚ œcan make you do some crazy things. Motivational speaker and personal improvement expert Jaya Vinar is out of control--or so people keep telling her. When her boss pairs her with a handsome personal consultant, things get even more out of control. She wants to scare him off, he wants her in his bed. Only one can win. And neither one is exactly who they're pretending to be. One little lie can change everything. Paige had every intention of taking her short skirts and second-hand heels to the Windy City, sure she would take the marketing industry by storm. 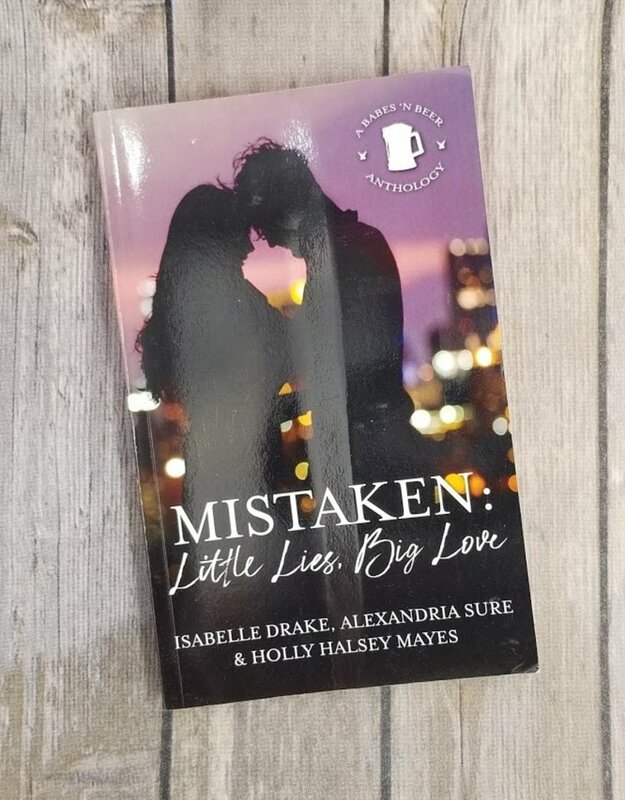 On the day she is fired from her third job, she accidentally stumbles into a golden opportunity with a man she didn't know she was looking for. But being in the right place at the right time doesn't make her the right person for the job, or for love. With one lie, Paige could have everything. Or lose it all. Dahlia Cohen was born on the wrong side of town ‚ œbut that didn't stop her from dreaming about someday escaping to the other side. Suddenly, a case of mistaken identity allows her to live out her fantasy in the company of a well-to-do Townie Tristan Maguire. Can she extend her walk on the rich side into a long-term romance? Or will her lie cost her the love she longs for?